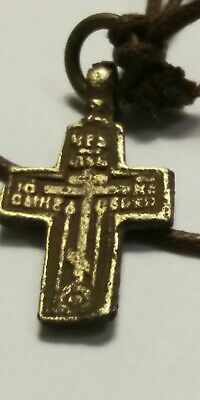 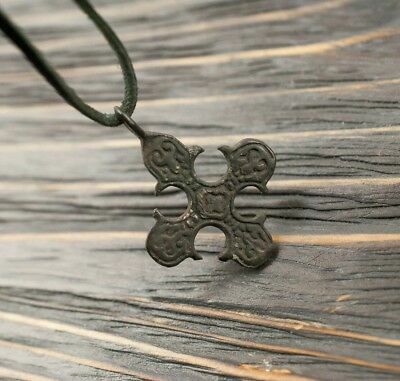 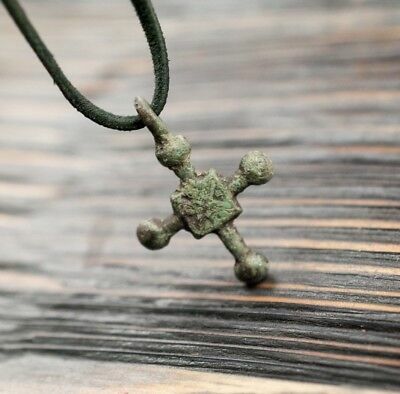 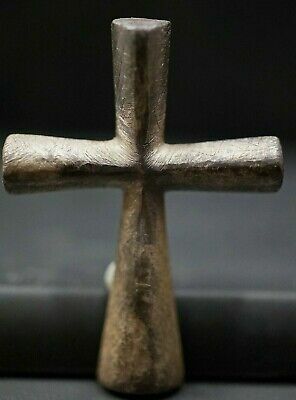 Seller: antworld (33) 100%, Location: Velyki Birky, Ships to: Worldwide, Item: 254163355422 Very interesting native cross 9th-11th century. 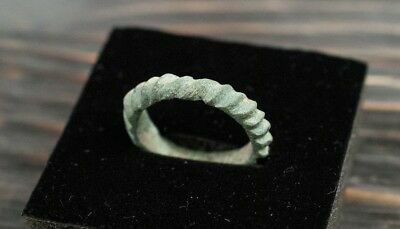 A magnificent example of the era of that time is in excellent condition. 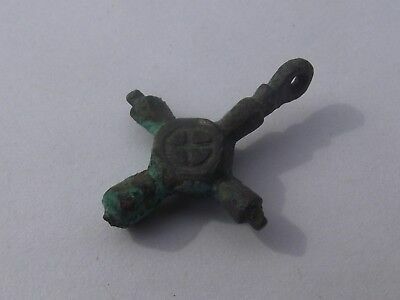 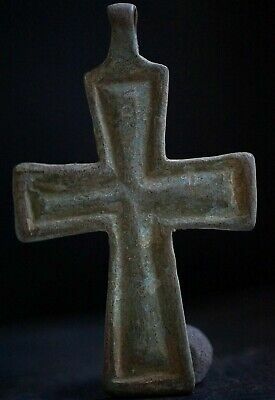 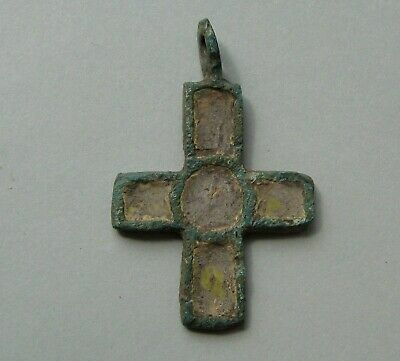 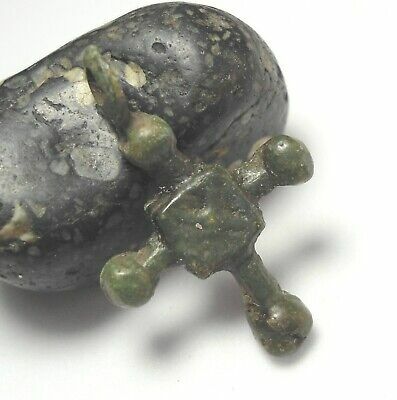 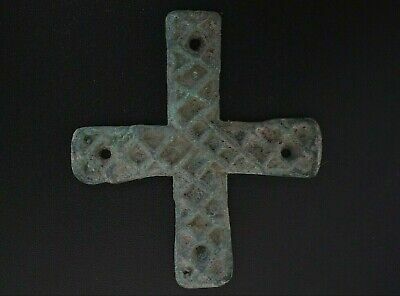 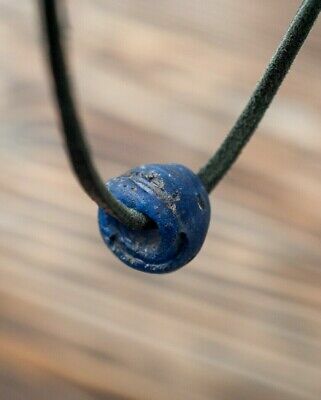 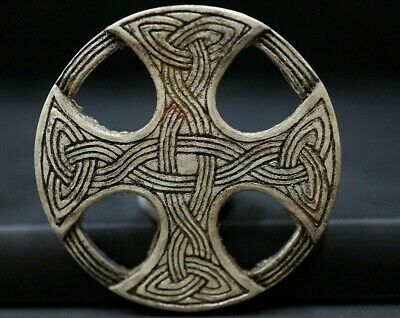 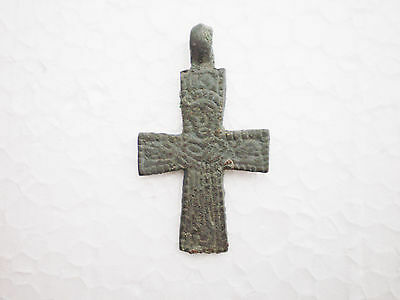 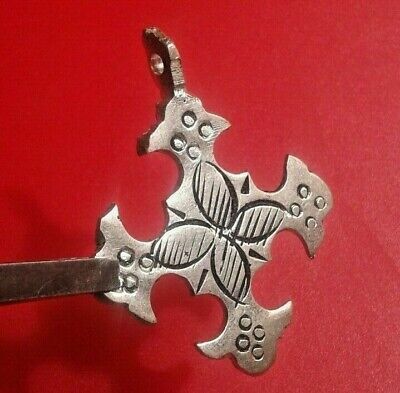 Very rare viking enameled cross pendant with integral loop. 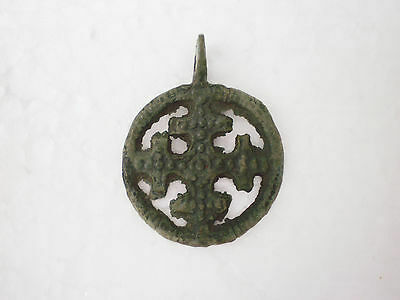 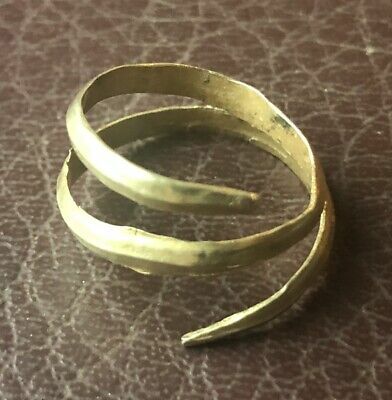 Lovely piece of medieval jewelry. 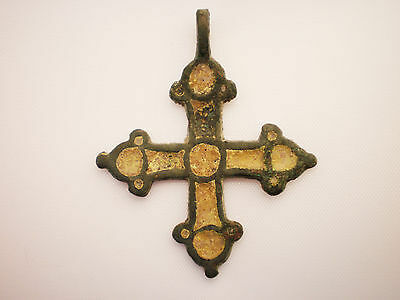 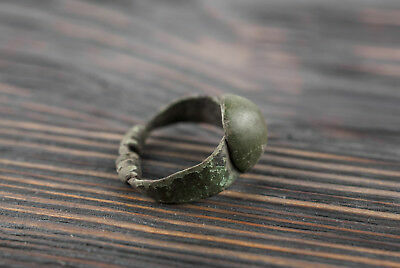 Material: Bronze/Very nice patina patina In excellent condition for his age! 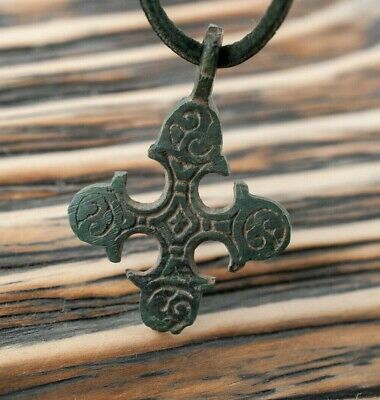 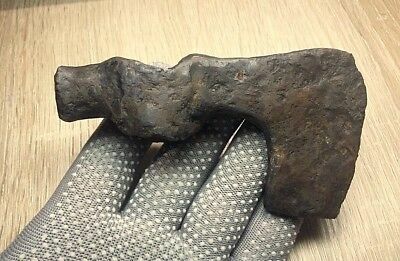 /Wearable/ Date: 9th-11th Century AD Size: 0.98 inches / 25 mm Gorgeous gifts for eA Wearable Viking Bronze Broad Axe Pendant. 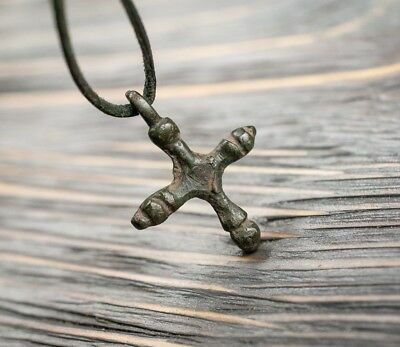 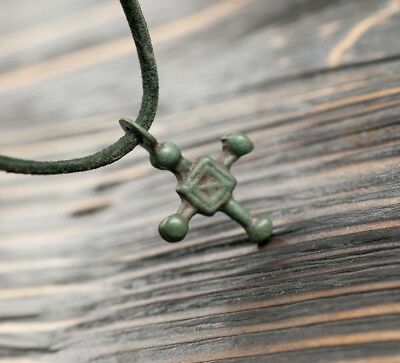 This is an rare unique item of Viking / Norse jewelry. 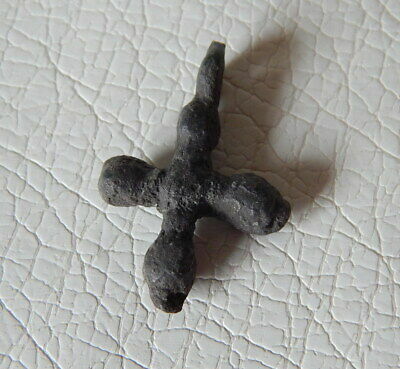 Excellent artifact for your collection. 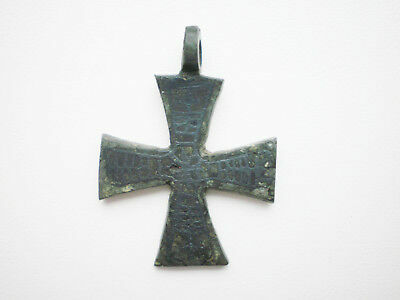 Material: Bronze/patina In excellent condition for his age! 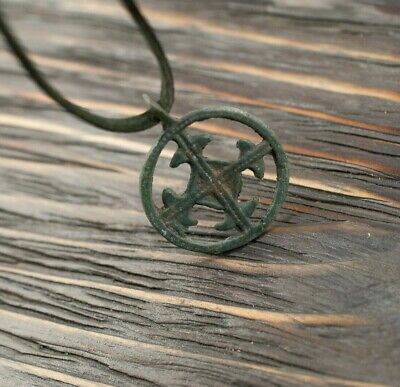 /Wearable/Professionally cleaned to sow original details. 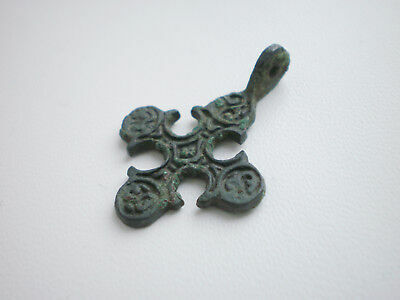 Date: 9th-11th Century AD Size: 1.77 inches / 45mmxperts or enthusiasts of ancient history. 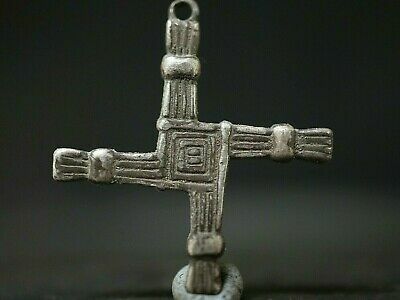 ---------------------------------------------------------- I sell are completely guaranteed to be AUTHENTIC. 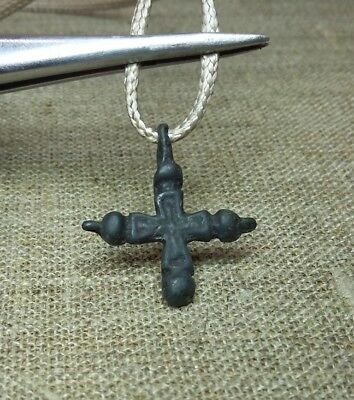 In my store, you can be sure to find just original items. 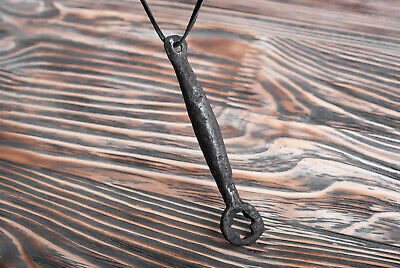 ´´´´´´´´´´´´´´´´´´´´´´´´´´´´´´´´´´´´´´´´´´´´´´´´´ SHIPPING We ship worldwide. 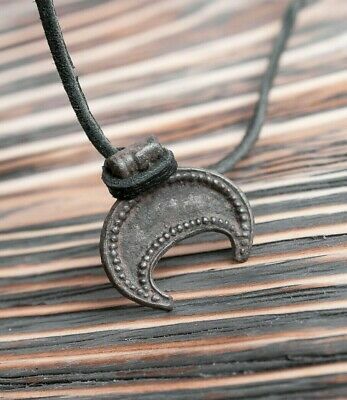 Delivery time is: 15-30 days Tracking number will be provided. 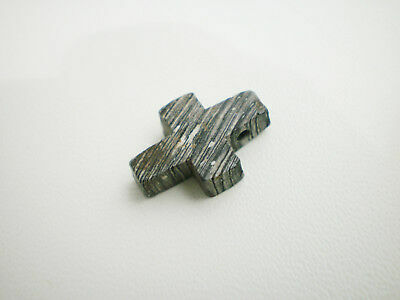 Parcels will be packed in high quality. 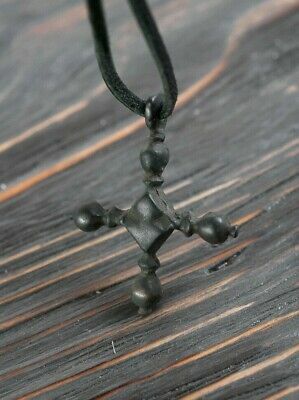 If you have any questions please contact me. 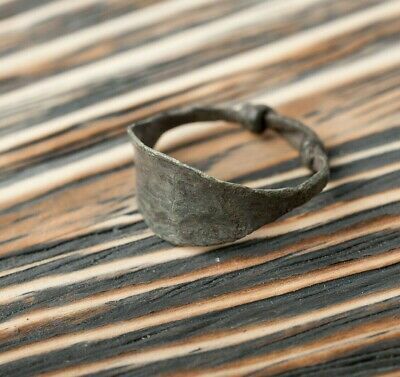 Thanks for visiting my store. 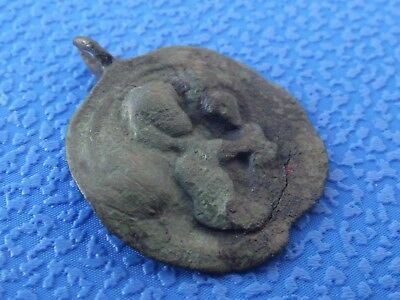 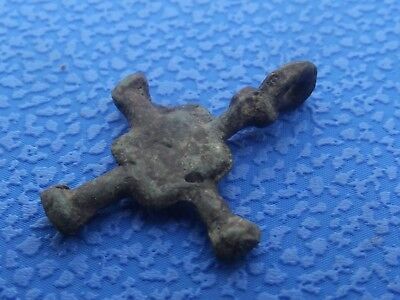 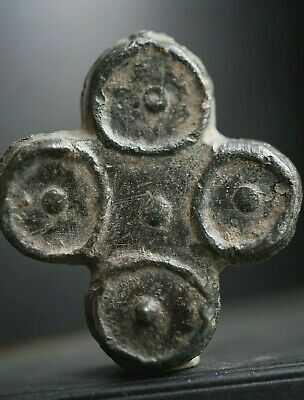 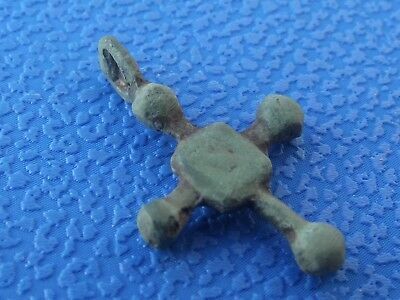 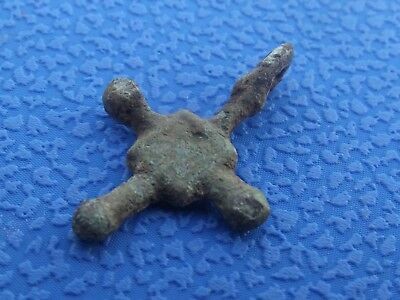 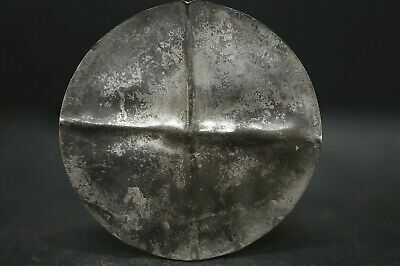 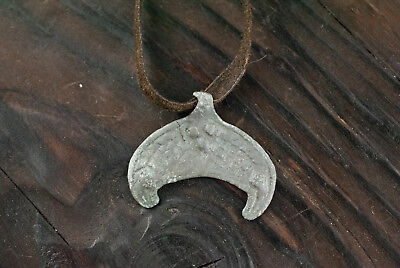 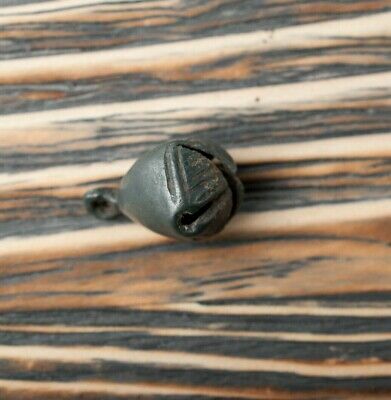 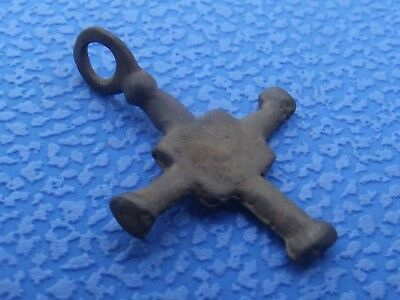 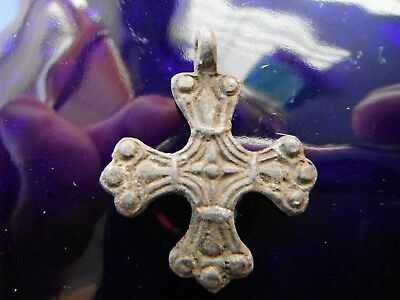 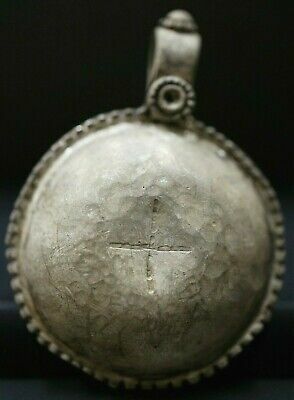 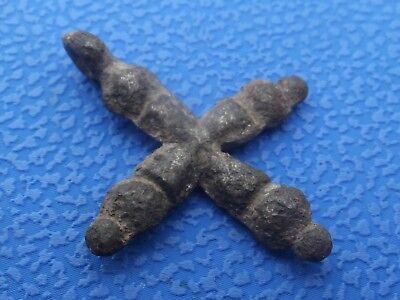 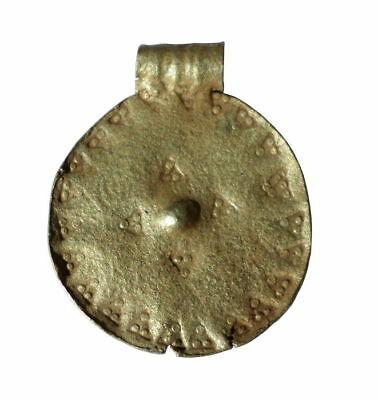 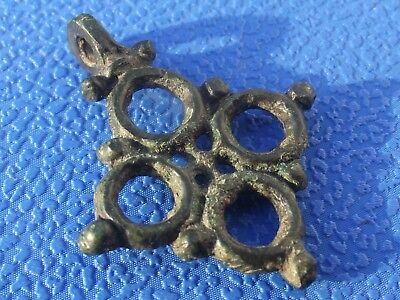 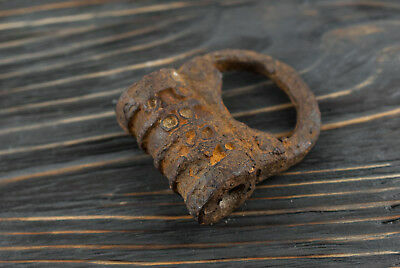 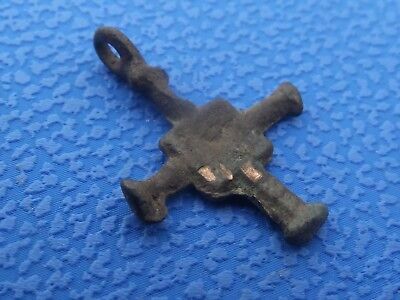 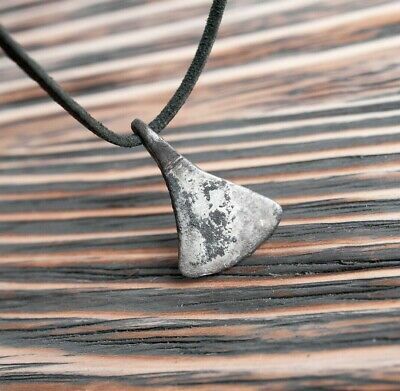 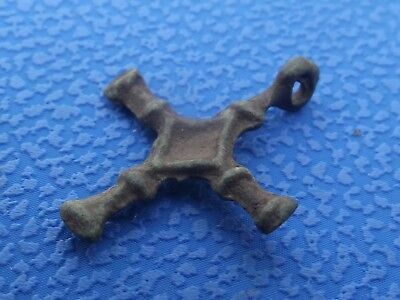 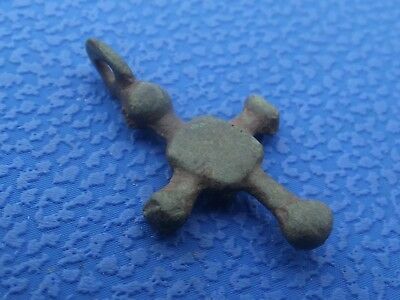 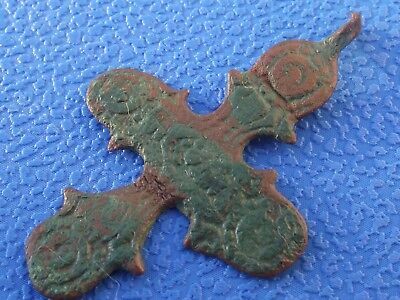 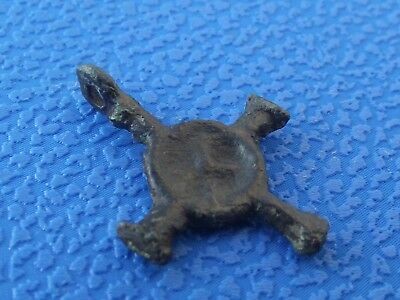 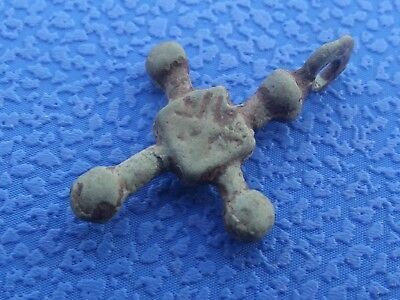 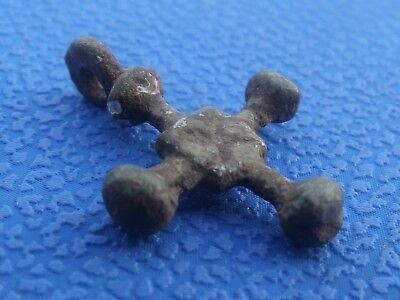 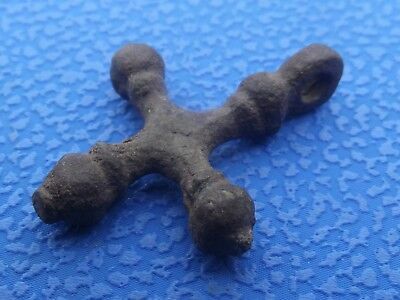 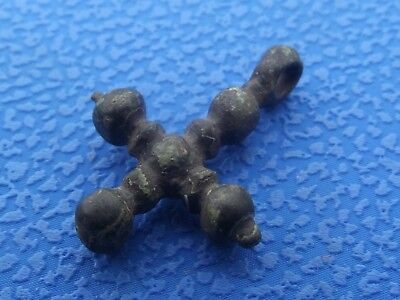 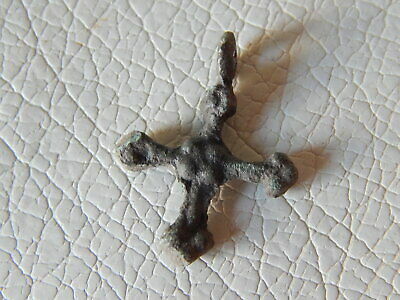 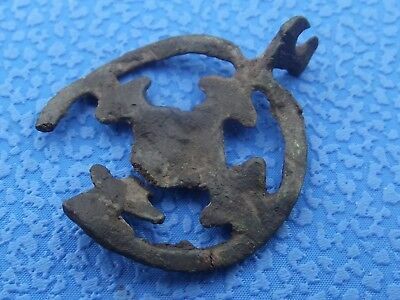 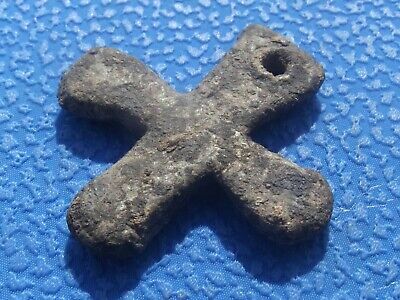 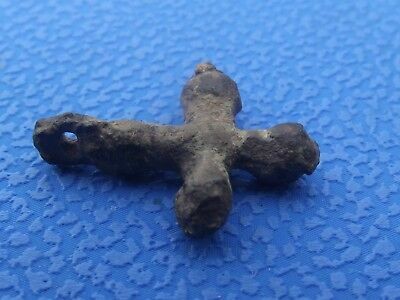 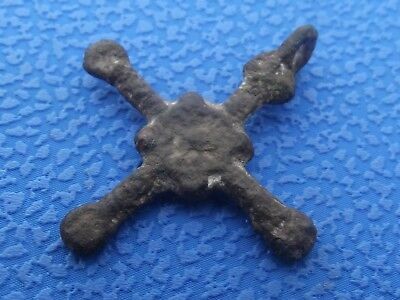 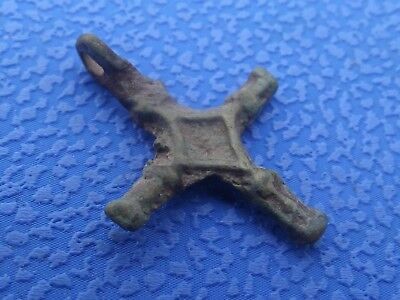 Viking Ancient Pendant C.10th-11th Century AD / Medieval Relic.